The sejm was convened at the end of January as an extraordinary one. The pre-sejm sejmiks were held in January and February of 1662. The proceedings began on 20 February 1662, shadowed by failures in war against Muscovy and because of unpaid troops confederation (so called “Holy Confederation”), formed in 1661. 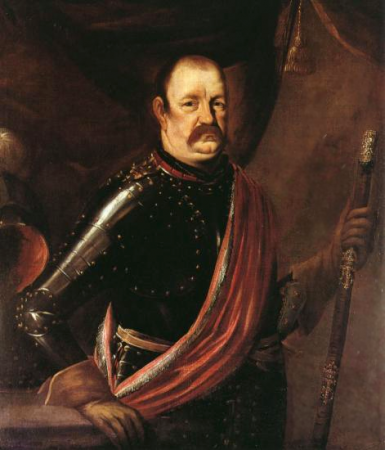 The other conflict the deputies had to face was the one between royal court and the Grand Marshal of the Crown, Jerzy Lubomirski, over reforming the elections. Jan Wielopolski became the marshal of the Chamber of Deputies. The proceedings were turbulent and prolonged because of the negotiations with the confederated army. 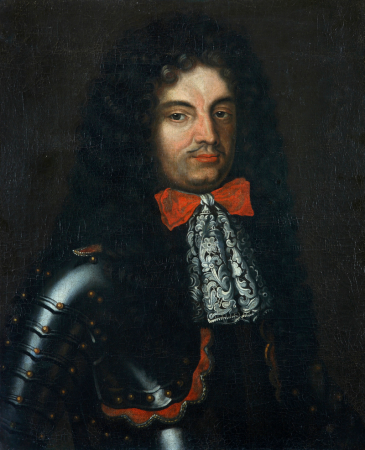 During the sessions many issues were raised, among others reforming the elections, what was finished in rejecting the proposals to perform another election while the previous king was still in power (therefore ruling out royal attempts for vivente rege election) Another resolution against the Arians was adopted. Morover, tax resolutions were also passed. See: Ustawodawstwo zob. Volumina Constitutionum, T. 4, cz. 4, Stanisław Grodziski, Marcin Kwiecień, Krzysztof Fokt, Foreword Wacław Uruszczak, Warszawa 2017, s.189-257.S. Ochmann-Staniszewska, Z. Staniszewski, Sejm Rzeczypospolitej za panowania Jana Kazimierza Wazy. Prawo-doktryna-praktyka, [Sejms of the Commonwealth under the rule of John II Casimir Vasa. Law-doctrine-practice] T. 1, Wrocław 2000, s. 323-350.W. 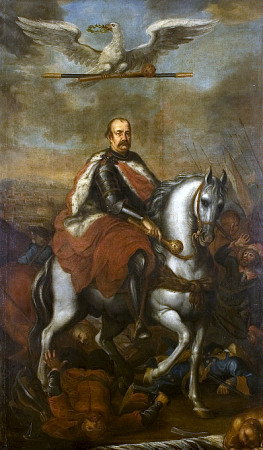 Czermak, Próba naprawy Rzeczypospolitej za Jana Kazimierza [Attempts to retrieve the Commonwealth under the rule of John Casimir], Biblioteka Warszawska 1891, t. 1, s. 519-547).